If you’ve been following me on Instagram you’d know that I’ve been on the market for a serum for quite a while. I’ve been looking for something to address dark spots and to generally improve my skin texture and tone. That’s shown to be quite a challenge. But now, I’m trying Clarins Double Serum and I’m quite impressed already. Here’s what I can say so far. 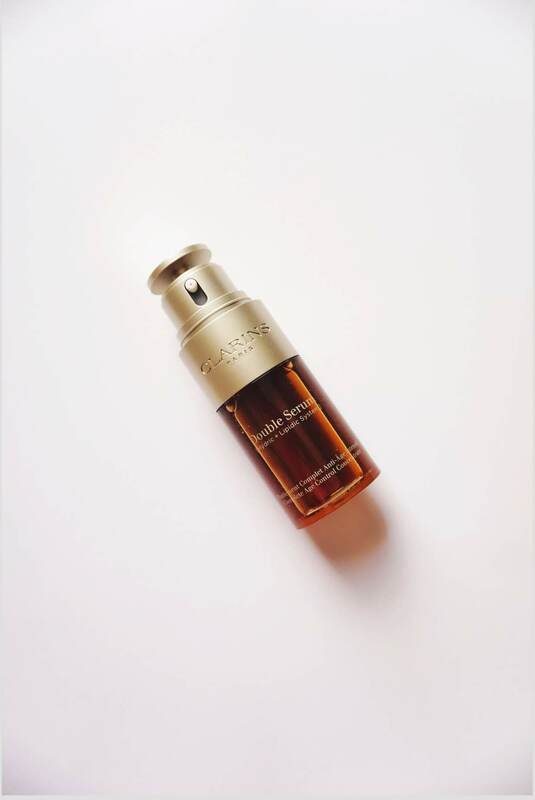 Make up | The Clarins Double Serum is powered by over 20 potent plant extracts and it’s goal is to help the skin with anti-aging, radiance, suppleness, firmness and comfort. This is achieved due to a series of power packed ingredients and the technology and innovation used to create the product. It’s basically two serums in one because of its hydric and lipidic system, which becomes activated upon dispensing. Claims | This serum is said to, after 7 days, result in smoother (88%), radiant(83%) and firmer skin(74%). The percentages increase quite a bit after one month’s use. Packaging | I love the packaging. It’s sleek, sturdy and very functional. You can control how much product is dispensed through an easy twist cap and there is no leakage. Very modern! Feel | The formula is thick and glides on the skin beautifully. It doesn’t clog pores or feel heavy on the skin. It leaves the skin feeling pretty refreshed and looking quite dewy. Because I’m oily/combo, I stick to using this at night due to the dewiness that when mixed with the humidity I live in, can feel a bit uncomfortable. When I use at night, on waking up the next morning, my skin feels and looks amazing. I cannot emphasize enough the suppleness! Price | This is quite the splurge and I say if your pocket can handle it, go for it! It’s $89 for 30ml and $122 for 50ml. Again, definitely not the budget buy but the quality and effects are really really worth it. 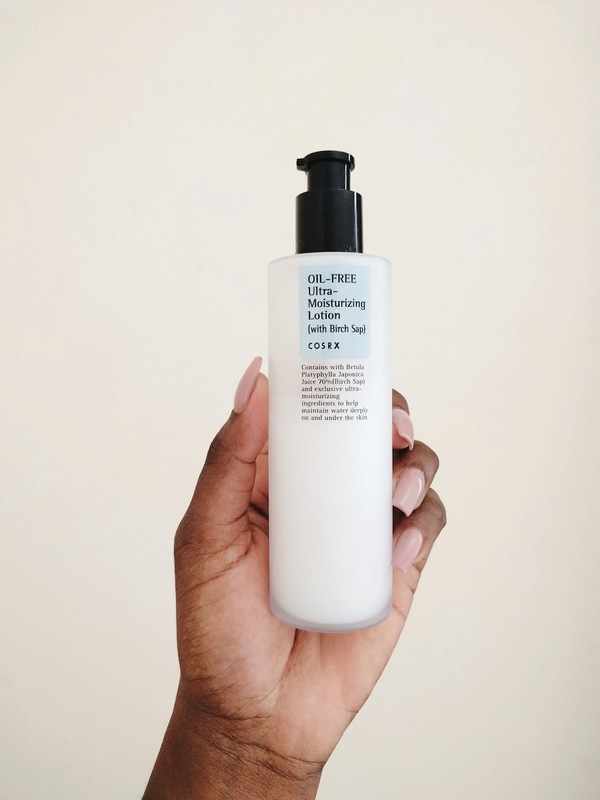 Effect thus far | I’ve been using this product for about two weeks and while that’s a short time to really review a skincare product, I’d say for now it has caused my skin to change for the better. I’m noticing small changes as time go on and I’m really impressed. I’m seeing most improvement in the appearance of my skin. It looks smooth and healthy. There is a natural glow and feels so hydrated! Slathering this on at night has become one of my favorite parts of my routine. What else? | Clarins prides itself on limiting the impact of this product on the environment. Their goal is to reduce environmental impact by eliminating all metal and using recycled materials for 10% of the packaging. They’ve also used cardstock from sustainable forests and to optimize supply chain and have also reduced the steps involved in production and transportation to limit the overall environmental impact. 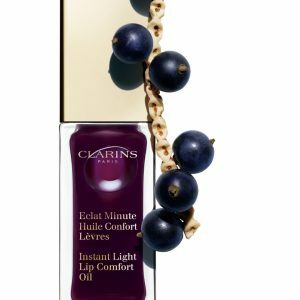 My verdict | It’s a bit too soon to really say if the Clarin’s Double Serum will live up to all it’s claims, but in the mean time, what I can say is that I’m seeing reasonable changes and I’m going to use it through. I love the cooling effect, smooth application and appearance of my skin since starting using it. I really love the packaging and am confident that it’s working wonders on my skin already. Would I recommend a try? Most definitely! Although this was gifted to me, I will definitely purchase on my own. So tell me, have you tried the Clarins Double Serum yet? What are you thoughts? 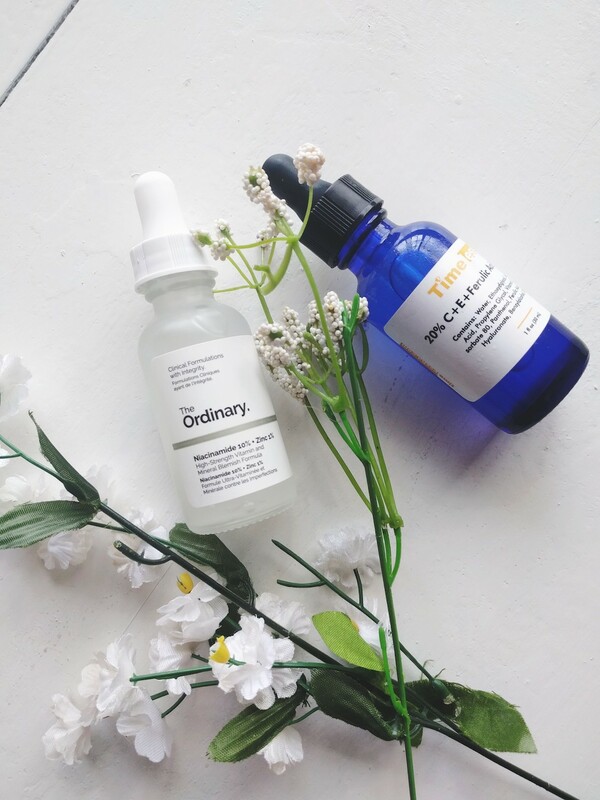 PS ~ 6 Ways to maintain radiant, youthful skin and My evening skincare routine. Definitely a splurge product, but honestly when skincare products work well I can totally justify the expense. Glad to hear it’s helping your skin feel more hydrated and giving you a glow! Thanks so much for reviewing this product! I’ve wanted to try for such a long time! That’s incredible that you’ve already started to see changes after such a short period of time. 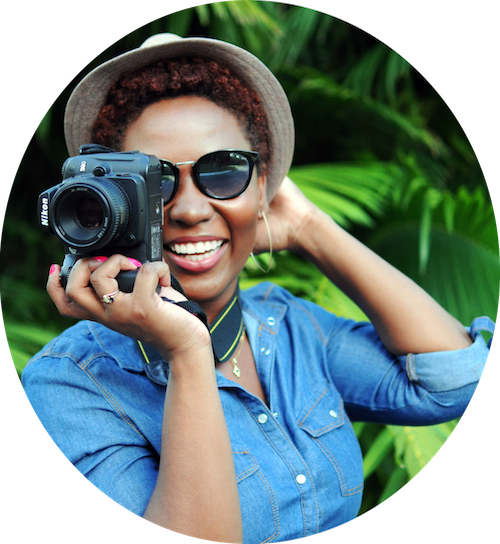 I have a few dark spots on my face that I’d like to get rid of, but I never really thought about how I’d address them. This really makes me want to try it out and see how well it works for me! I haven’t tried that serum but I do use Pond’s Clarant B3 Dark Spot Correcting cream for a fraction of the cost for removing dark spots. I’ve just finished my bottle and i really liked it!